MetroPCS: Is Saving A Little Worth This Much? You’ve seen the ads. MetroPCS has more coverage than Sprint and Boost Mobile. 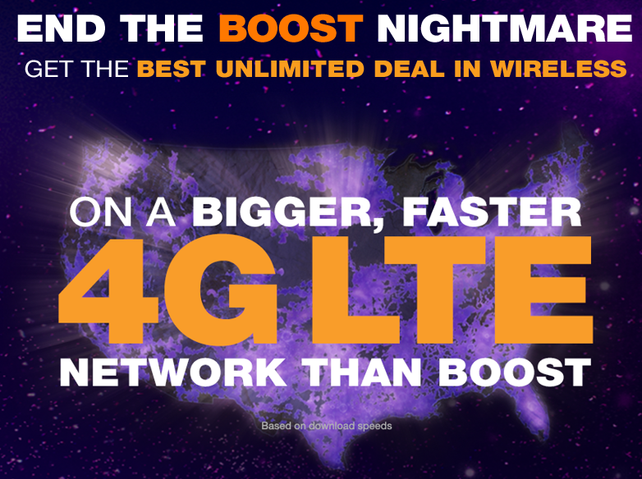 MetroPCS runs on the nation’s fastest LTE network. 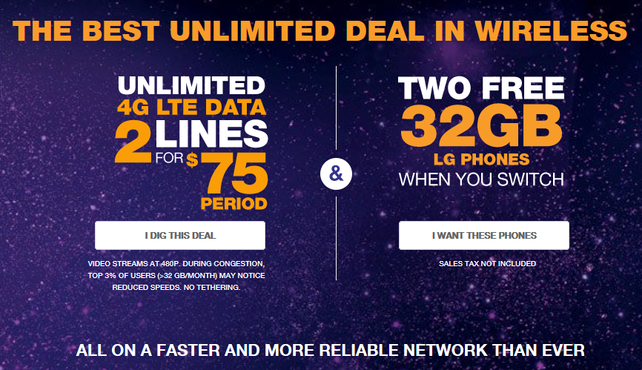 MetroPCS has better pricing than anyone else. The advertising makes it unbelievably perfect to become a MetroPCS customer. For years, AT&T and Verizon have had “stronger” coverage than Sprint and T-Mobile, but the recent trends in testing and advertising have pegged the two smaller networks closing the gap and even moving ahead of the big two in recent tests. But is it all roses and rainbows with these resurgent carriers or is there more to it than just saving a buck? Yesterday, I decided to put things to the test and move a line from my solid Verizon coverage to MetroPCS and their 2 for $75 plan. This is less than half of what I was paying for Verizon and the network it’s on recently beat out Verizon in the last RootMetrics test, so how bad could it be? First off, one of the attractions to going into my local Metro store was to get the 2 free LG K20+ phones for free. Upon arriving at the store, I was greeted by an amazing sales person that was open and listened to what I wanted to do. At that point, I was feeling spectacular about the move. Then it began to look a bit dim as she informed me that I couldn’t just swap a SIM card from one device to another, and if I took the K20’s, I’d have to keep the SIM in there for 90 days before I could change. As someone that swaps phones faster than you could imagine, this presented a problem. Of course, the cutting the bill in half was the real reason for the visit so I skipped the “free” phones and moved on to getting SIM cards for my HTC U11. The process was so incredibly fast, I couldn’t believe it when she said we were done. I have NEVER and I mean NEVER had a port and line switch go so smoothly in my life. It was literally 10 minutes from start to finish in store and I was done. Two lines moved, savings of $75 a month in pocket. Now, about that performance thing. Stepping outside the store, I ran a Speedtest.net test to see how the data speeds looked. The test outside the store pulled down a whopping 21.45 Mbps and nearly 15 Mbps with the upload. I was more than happy with those speeds and off I went. As I arrived home and pulled my phone out of the car, I noticed that I was down to 2 bars, so I ran a test just to see how the speeds were on the hill. The results were far less flattering. On multiple tests (5 to be exact) I was only able to break the 5 Mbps rate once at home. The other 4 settled around 2.5 Mbps. I then moved on to a back to school event in town. I wasn’t even able to get a full 1 Mbps download at the school – even outdoors. Speeds like .13 and .14 Mbps were the going rate. After that, we drifted over back towards the highway (we were about 3/4 of a mile off of it at the school) and ran two more tests, one that came in at 57 Mbps down and the other at nearly 29 Mbps. Back home for the evening, another test reveled just 1 Mbps download speeds once again. Even though the MetroPCS coverage map show no variation in coverage levels, there is a definite discrepancy in the coverage that is available in my town. 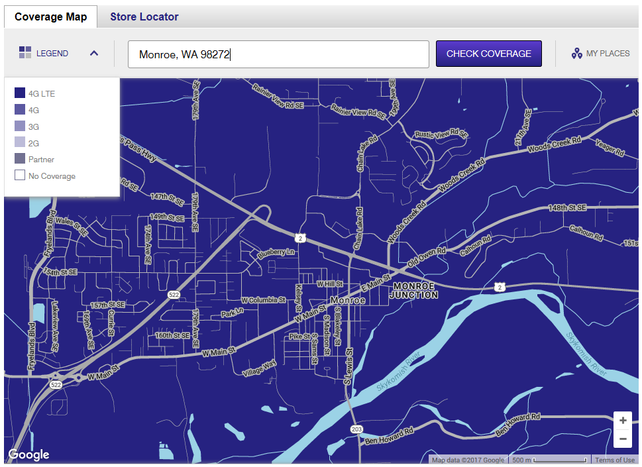 This leads to the question, how many other area’s on the MetroPCS map are marked with coverage, but don’t really have any coverage? The other piece to this is how important is it to have that coverage to you. While you can save a virtual ton of cash on MetroPCS, the coverage you lose might not be worth it to you in the long run. Keep in mind, MetroPCS does support Wi-Fi calling on supported devices, so if you are at home and are already paying for Wi-Fi, you can supplement your coverage with that service. Of course, that does come with the issue of the “not sending and delayed text messaging problem” so Wi-Fi calling may not be the best solution to poor coverage areas. All of this taken in to consideration, based off my few days of horribly inconsistent coverage and data speeds, I don’t see my relationship with MetroPCS lasting much longer than the initial month. This is based off the coverage in my area though, and most of all, my coverage at home. Things may change with this over the next few weeks, but day one of the thirty days I offered up to MetroPCS didn’t go as planned and I think I would more readily give up unlimited for consistent. UPDATE: It turns out that the sales person that I spoke with was either uninformed or simply gave me bad information. They should have honored the two free phone deal and offered to swap me devices for a flat rate or instructed me to call MetroPCS customer service to have the IMEI swapped. This was a $200 mistake that isn’t going to be soon forgotten by myself or hopefully any other readers here. Previous Post What Does Bluetooth 5 Mean For You?